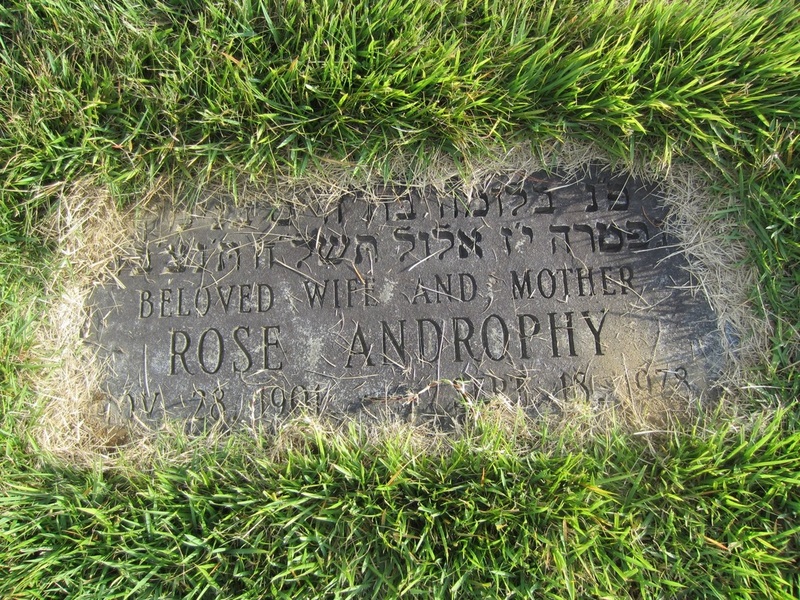 I have a number of documents about my grandfather, Abe Androphy and other family members that I will post here. 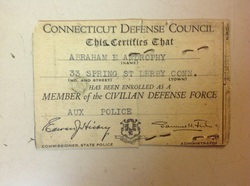 I will add more images, context and copy in the future. 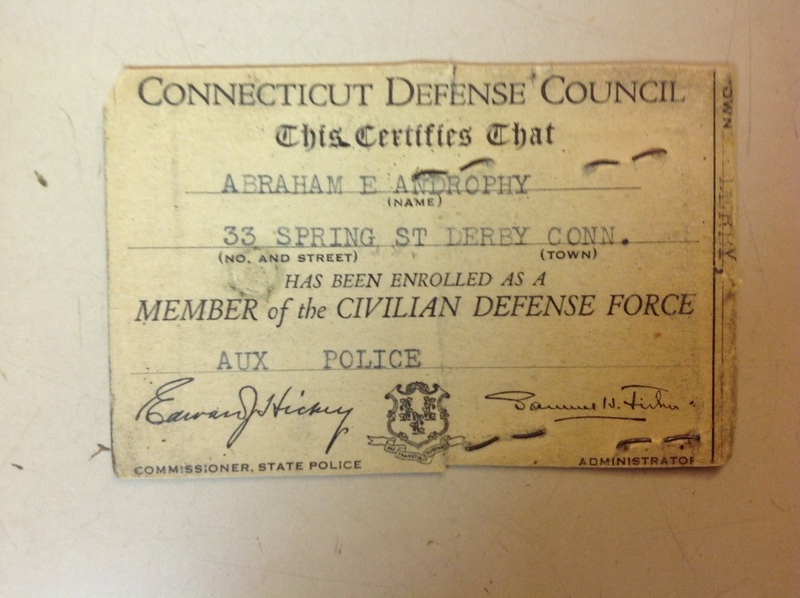 Grandpa Abe was very active in Civil Defense both during and after World War II. 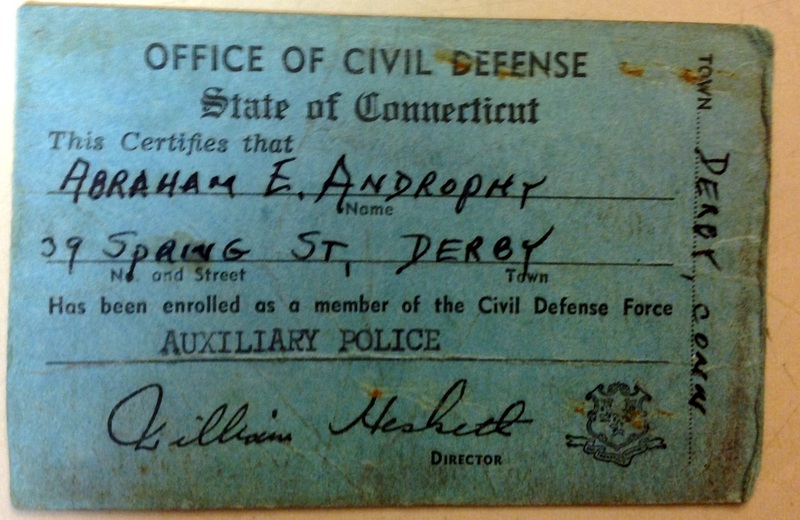 The upstairs warehouse on top of the garage on 39 Spring Street was Derby's Civil Defense Headquarters during World War II . 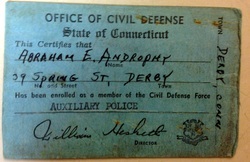 He remained active in public service most of his life and served as Auxiliary Police Officer on the Derby Police force. 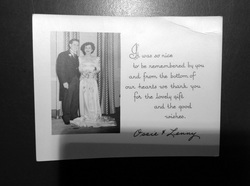 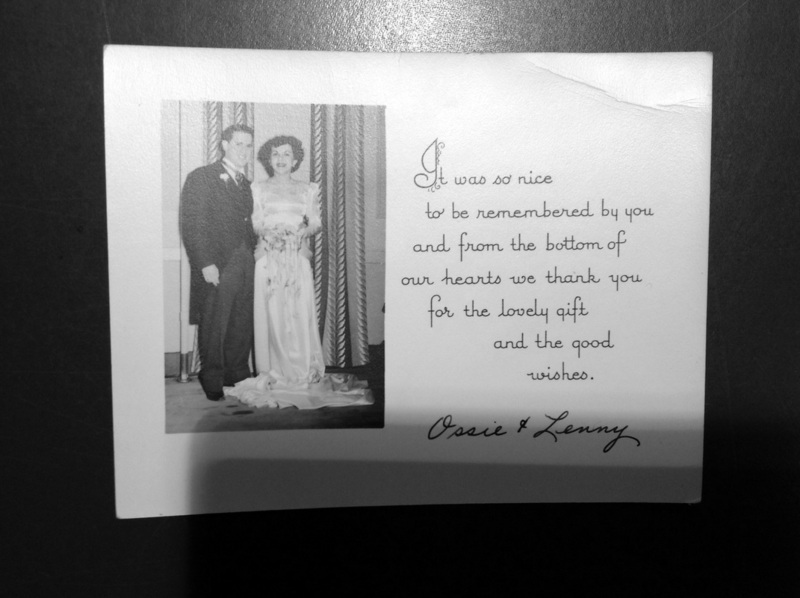 Thank you note from the wedding of Leonard Androphy and Ossie Atkins. 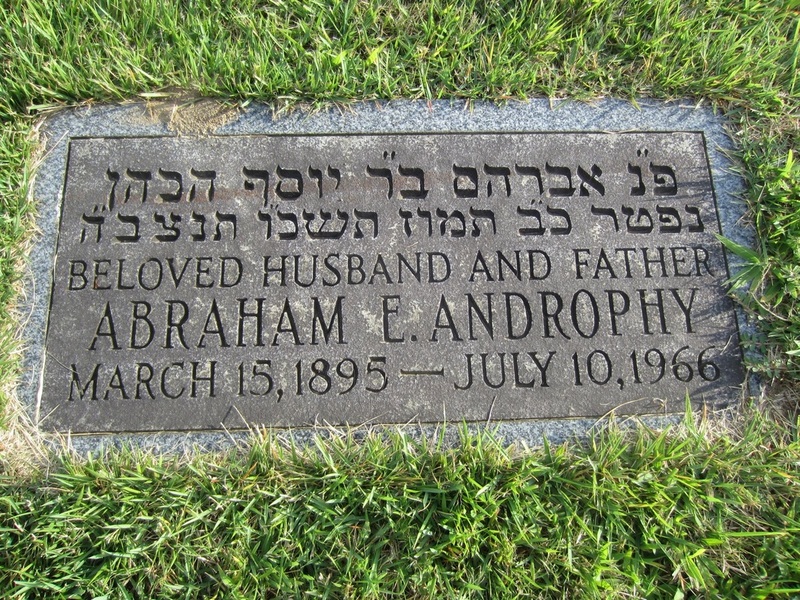 Uncle Lenny (Leonard) was Abraham Andorphy's son and my mother's brother. 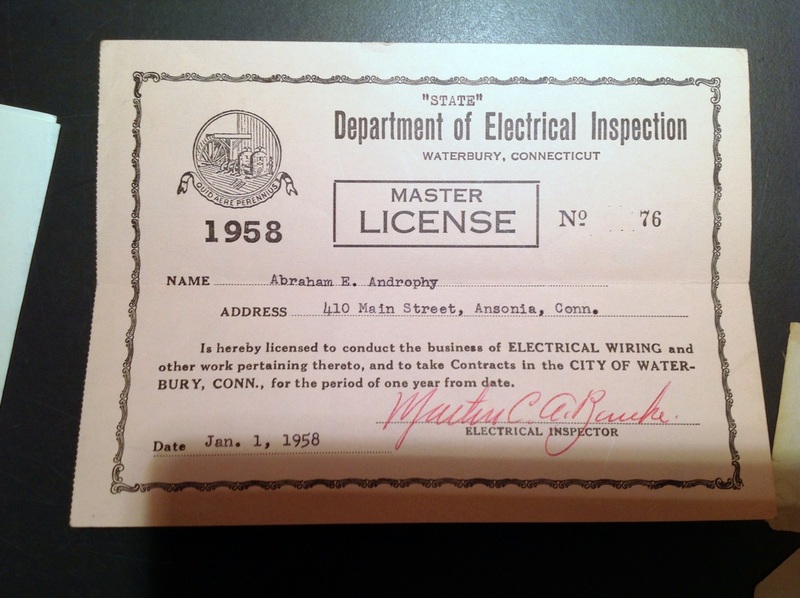 Abe Androphy's Master Electrician License 1958. 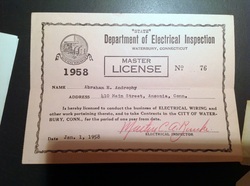 "Androphy Electric Company" in Derby, Connecticut. 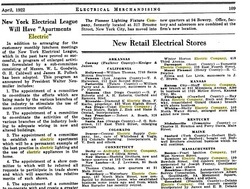 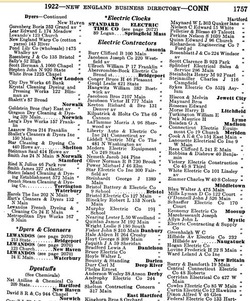 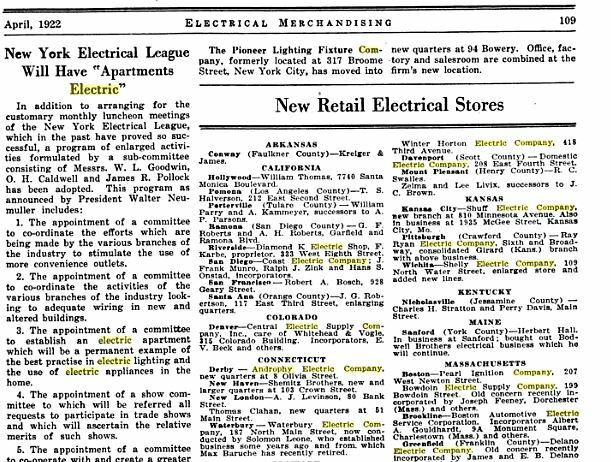 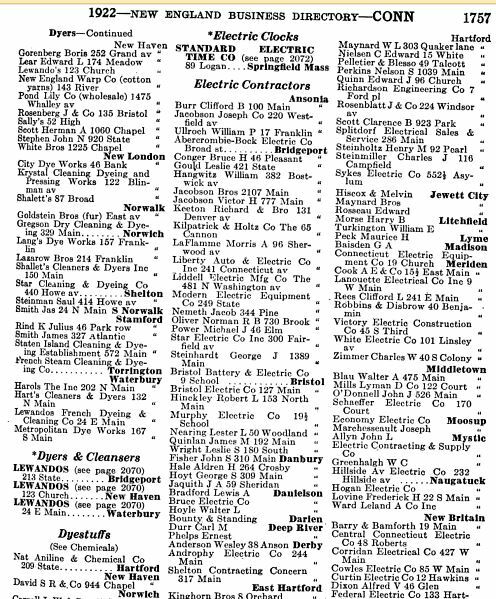 A page from the Electrical Merchandising Volume 27 from April 1922 citing new quarters at 8 Olivia Street in Derby, Connecticut.